Want to check out the freshest new spots downtown? From a popular Mexican chain to a fresh new taproom, read on for the newest businesses to land in downtown San Jose. 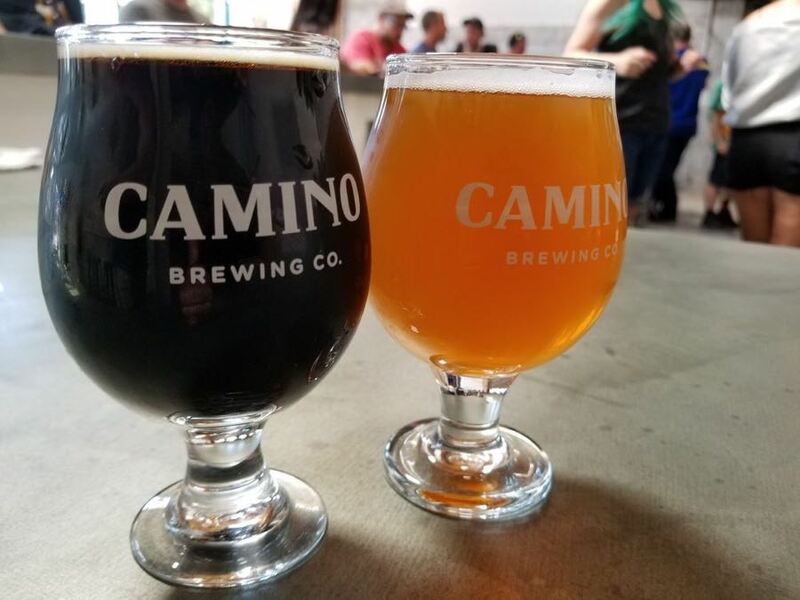 Adding to San Jose's collection of breweries is Camino Brewing Co. -- a locally owned brewer that's pouring pints downtown near Interstate 280, in what used to be an old auto body shop. Even though the establishment is situated next to an original marker for the historic El Camino Real, the Mercury News reports that its name was actually inspired by the Camino de Santiago, a 1,900-mile cycling trip through Europe. Camino Brewing Co. has received positive feedback so far and currently holds 4.5 stars out of 29 reviews on Yelp. Yelper Jon S. wrote, "The Divine Brown Ale they had at their grand opening was one of the best beers I've had in my life." And Yelper Jodi H. noted, "Their beers are fresh, and the space is lofty and inviting. Camino will definitely get to uproar-big status. It was buzzing and full of noise from all the people inside!" Next on the list is La Costa, a new restaurant serving classic Mexican fare on First Street. 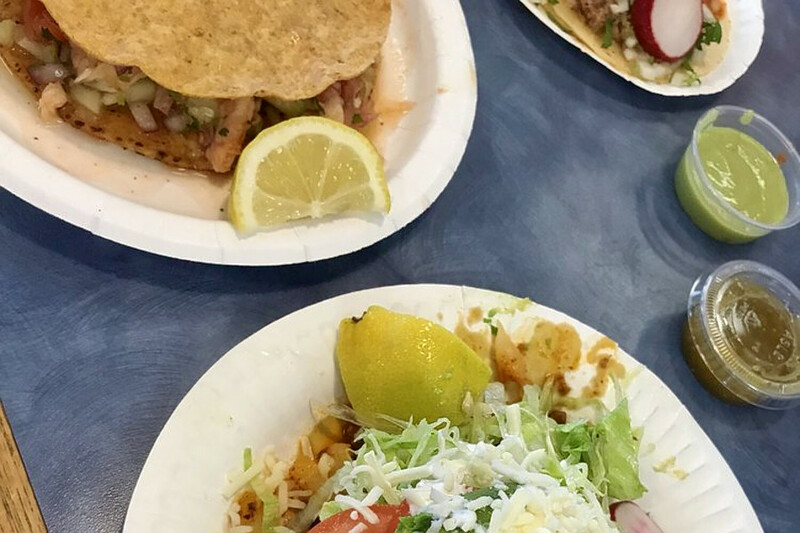 With other locations in Morgan Hill and Salinas, this new spot specializes in casual bites like burritos, tacos, quesadillas and tostadas. Also on the menu are traditional Mexican dishes like chile verde with beans, rice, cilantro, salsa and sour cream; fish tacos with shredded cabbage and a white sauce; and shrimp and octopus cocktail or ceviche. With a 4.5-star Yelp rating out of 12 reviews on Yelp, La Costa has been getting positive attention. Yelper Gabi P. wrote, "Their menu is simple, but delicious. Trust me when I say, they do not play with their tostadas. It's a meal in itself for sure!" Deborah P. added, "This place was really tasty, inexpensive and clean. We had the carne asada plate, and it was yummy." Cruise on over and grab a bite. La Costa is open for business at 1289 S. First St.
Everyone has at least one guilty pleasure -- maybe it's cheeseburgers, maybe it's dessert or maybe it's deep-fried anything. 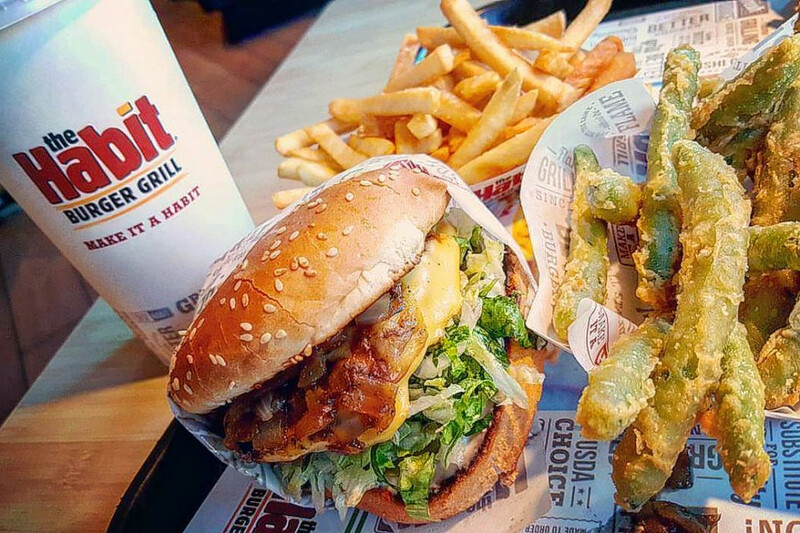 The Habit Burger Grill aims to enable all of the above. The popular fast-food chain offers an assortment of burgers featuring sweet and savory toppings, like caramelized onions, roasted garlic aioli, grilled pineapple slices and teriyaki sauce. There's also chicken, steak and vegetarian sandwiches, and a range of fresh salads and fried sides. The Habit Burger Grill currently holds three stars out of 16 reviews on Yelp, signifying a decent following so far. Yelper Brian B. wrote, "Nice big location. Plenty of seats, and the same great taste as the others." 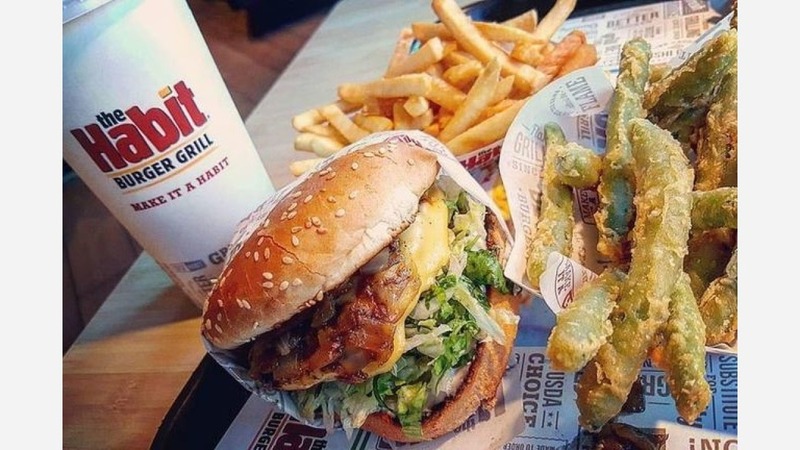 And Yelper Kassandra R. noted, "I'd say Habit burgers are a good middle ground between In N Out and Five Guys. Good quality for a fair price. I'll definitely be back." The Habit Burger Grill is open from 10:30 a.m.-10 p.m. daily.